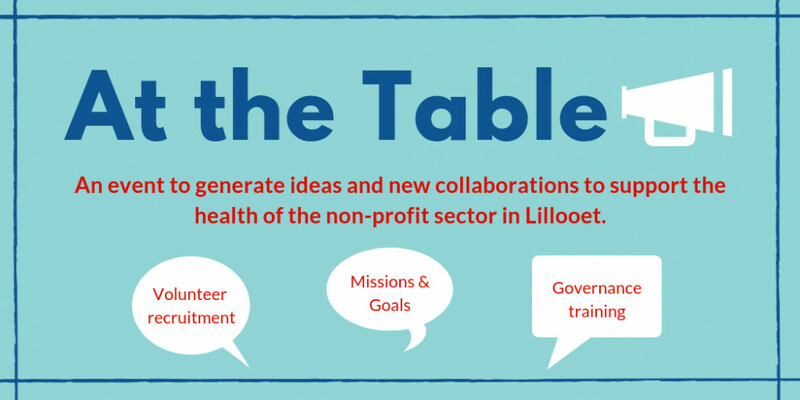 The Edith Noble Children’s Fund helps provide programs that support children in our community. Our sincere thanks to the Noble Family, who gave $13,000 towards the fund in honour of Graham Noble, who recently passed away. 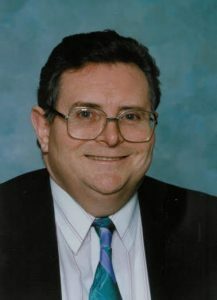 Graham established the fund in honour of his mother Edith. 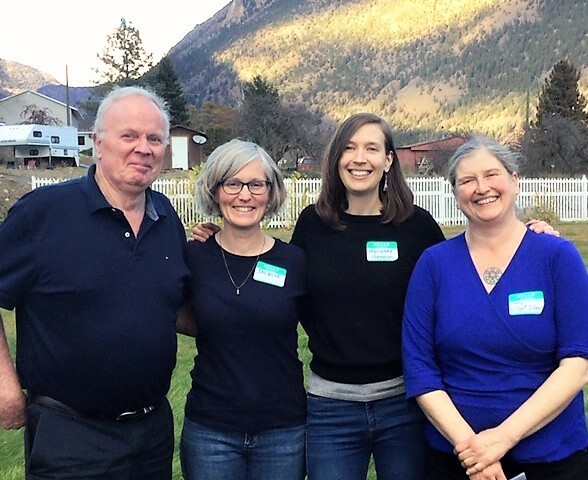 As a founding member of the BC Interior Community Foundation (then the Kamloops Foundation), Graham has made wonderful contributions to our Community. 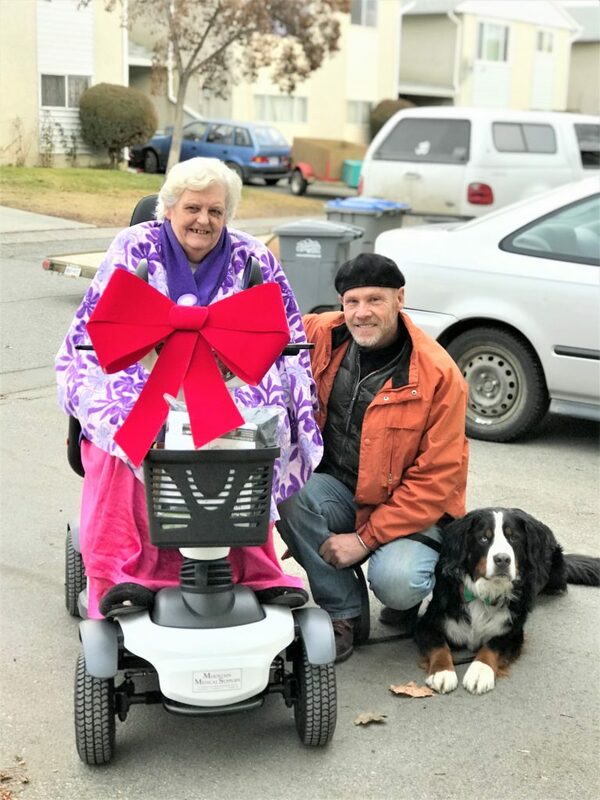 What a wonderful present senior Kamloops resident Tina Cole received over the Holidays – as a mobility impaired senior, she was housebound after her previous mobility scooter died and was not able to be repaired. Through the Kamloops Senior Citizens Housing Society Fund the BC Interior Community Foundation was able to provide Tina with a new scooter to help her get around. Tina Cole on her new mobility scooter next to BC Interior Community Foundation Executive Director Rob Miller. Happy Holidays from the BC Interior Community Foundation! Yesterday we were so pleased to visit BIG Little Science Centre, the Centre for Seniors Information – CSI Kamloops, and Kamloops Music Collective to distribute funding in support of their wonderful work in our communities. 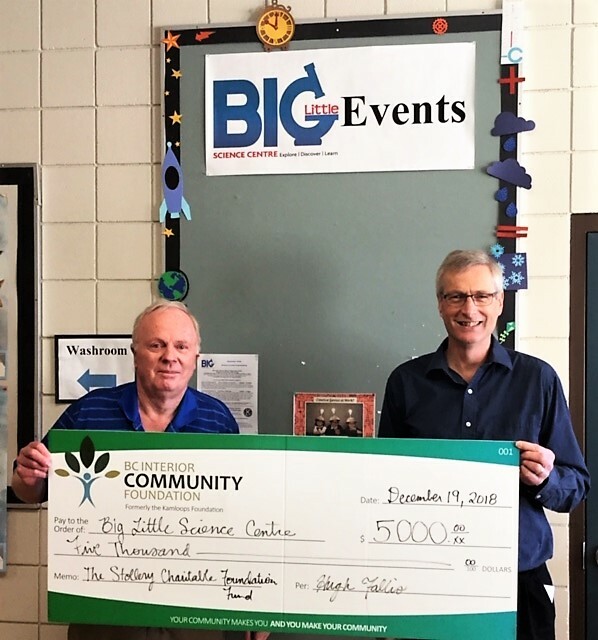 $5000 cheque presented by BC Interior Community Foundation President Hugh Fallis to Gord Stewart of the Big Little Science Centre. 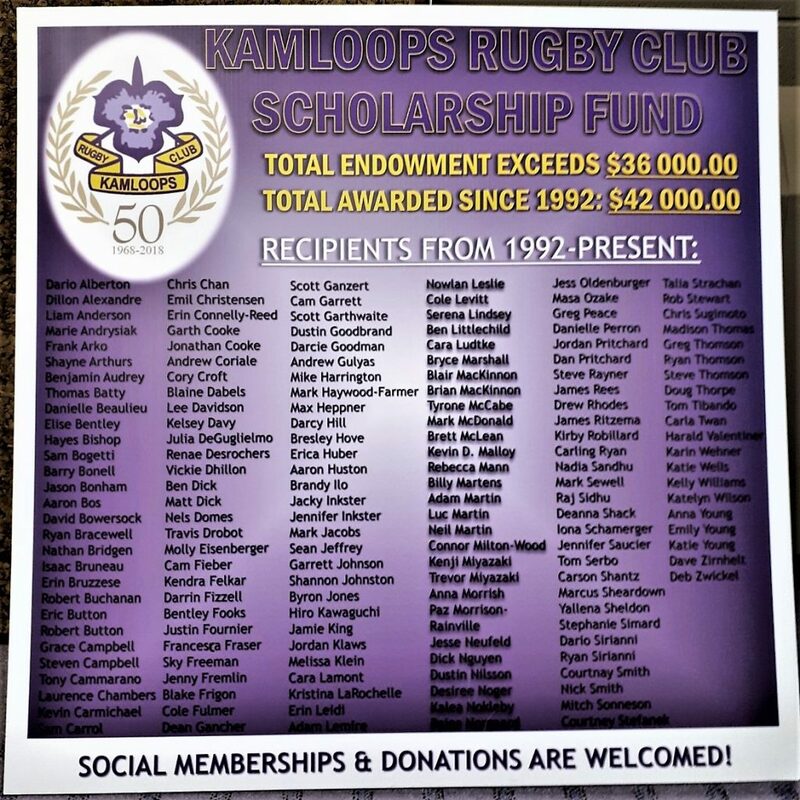 These funds are generously provided by The Stollery Charitable Foundation Fund. — with BIG Little Science Centre. 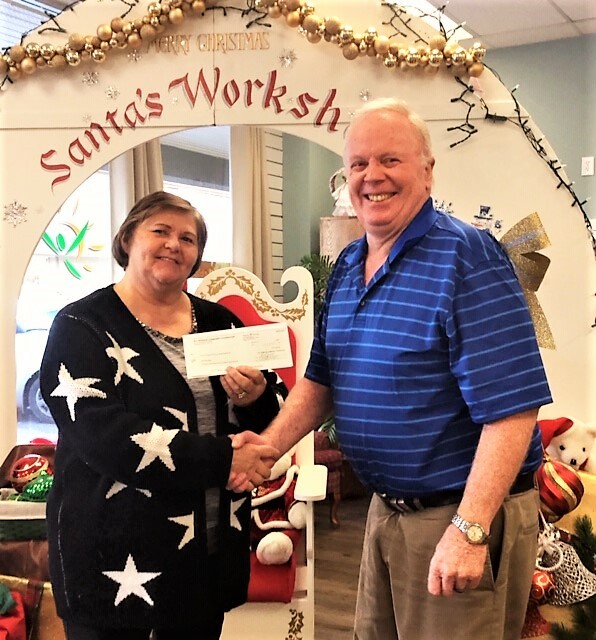 $3500 cheque presented by BC Interior Community Foundation President Hugh Fallis to Brenda Prevost Executive Director of the Centre for Seniors Information. 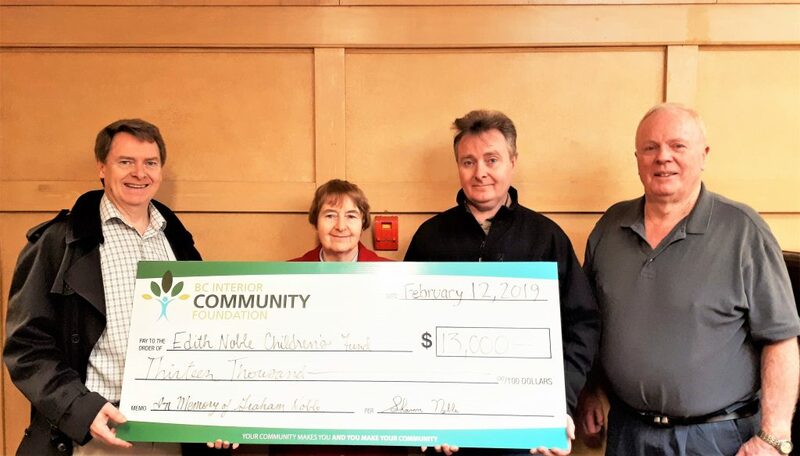 These funds, provided through the Kamloops Seniors Citizens Housing Society Fund, will be used for the purchase of seniors mobility equipment. — with Centre for Seniors Information – CSI Kamloops. 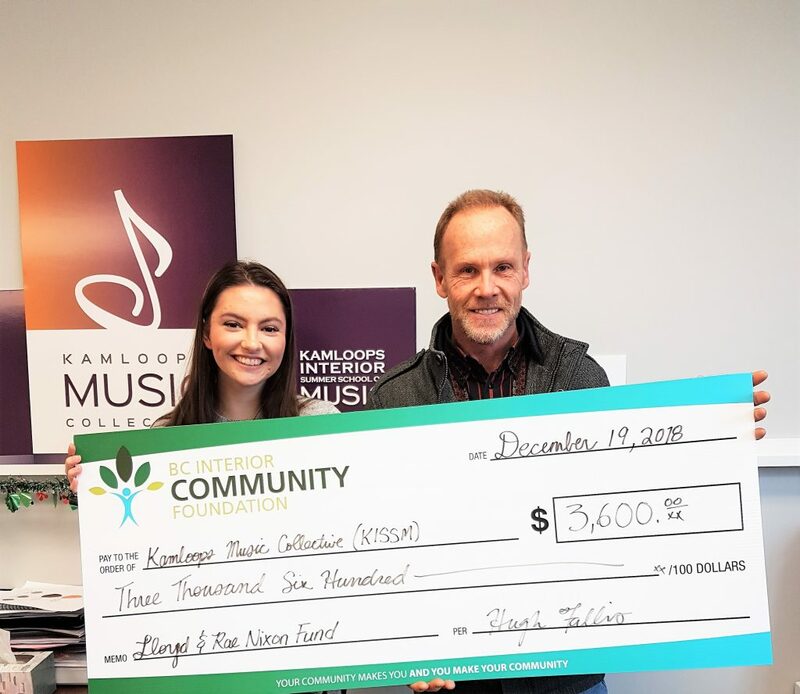 $3600 cheque presented by BC Interior Community Foundation Executive Director Robert Miller to the Kamloops Music Collective Whole Note Program, which provides full scholarships for Kamloops Interior Summer School of Music (KISSM). This support was made possible through the generosity of the Lloyd and Rae Nixon Fund. — with Kamloops Music Collective in Kamloops, British Columbia.